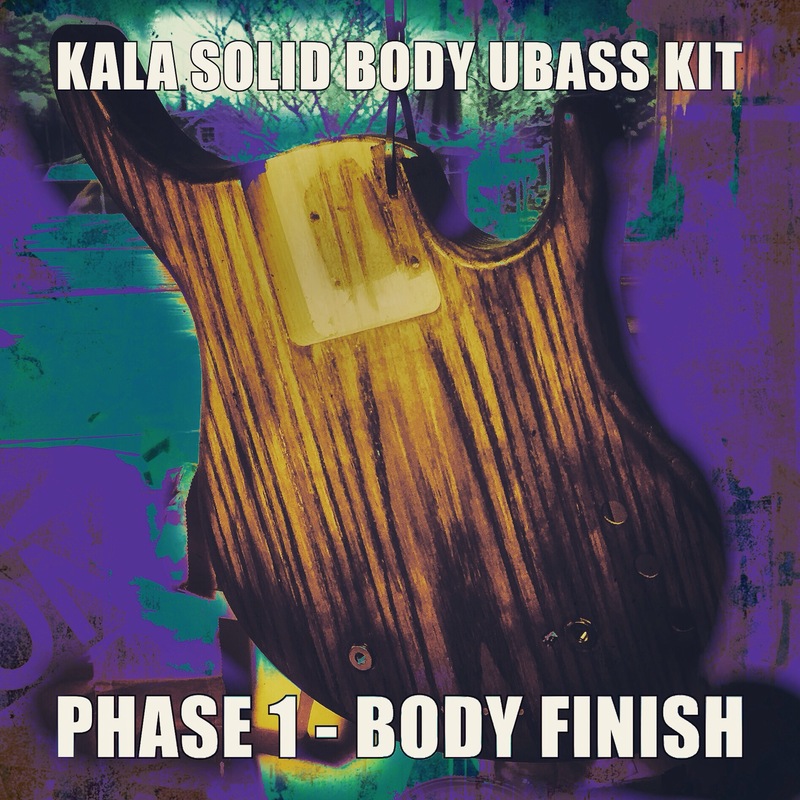 Kala Solid Body Ubass Kit | New DIY series at playubass.com – Play UBass! Can i ask you a u-bass question via this link? Pingback: New music by Marlowe feat. 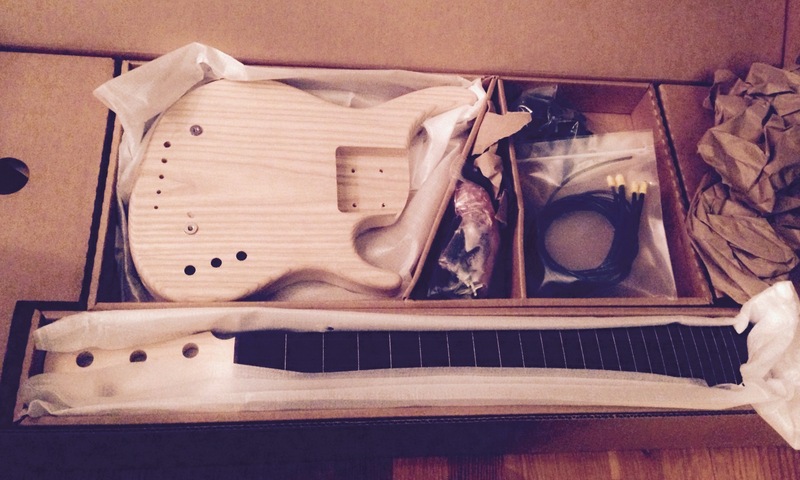 Solid Body Ubass playing! – Play UBass!